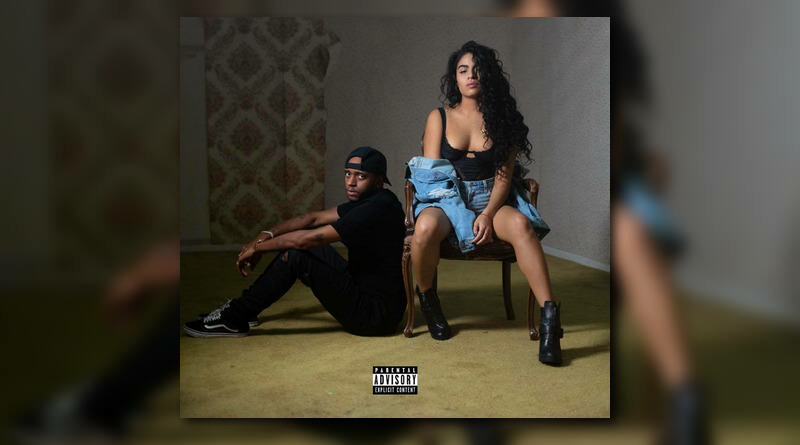 Jessie Reyez unveils a visual for the 6LACK-guested remix of “Imported”. 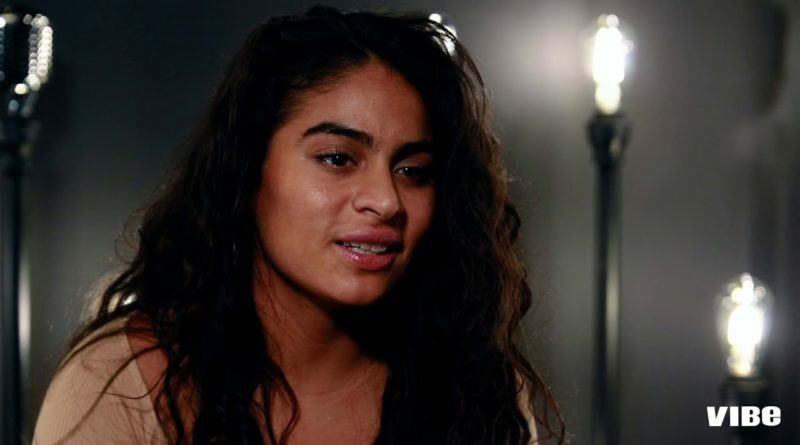 Jessie Reyez speaks on her upcoming album, working with Eminem, meeting Jay-Z and much more. 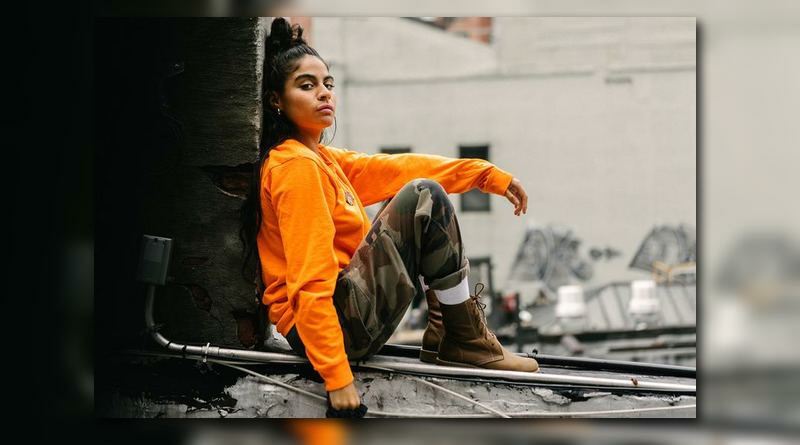 Jessie Reyez taps Atlanta artist 6LACK for a new remix of her track “Imported”. 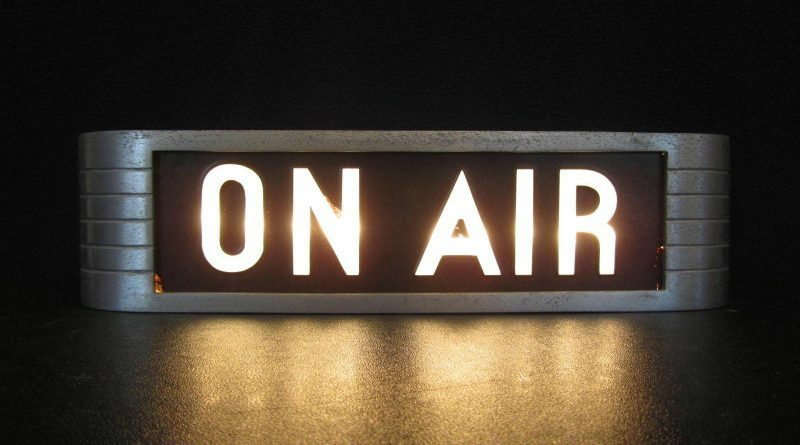 Take a peek behind the scenes of Em’s video shoot for “Good Guy”. 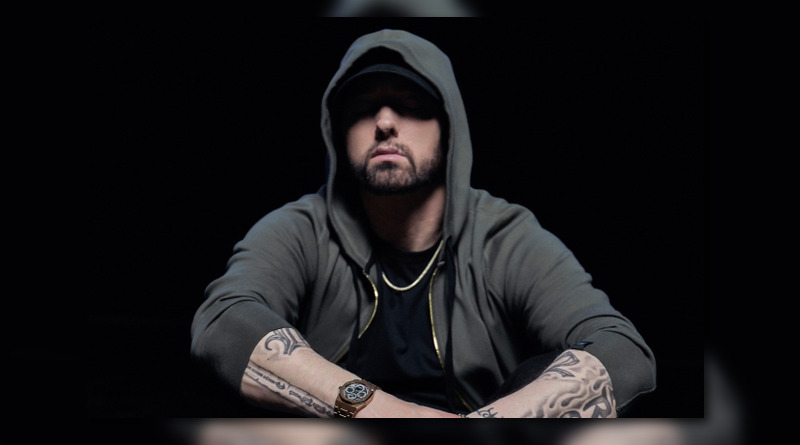 Eminem shares a video for the Jessie Reyez-assisted “Good Guy” from his latest album “Kamikaze“. 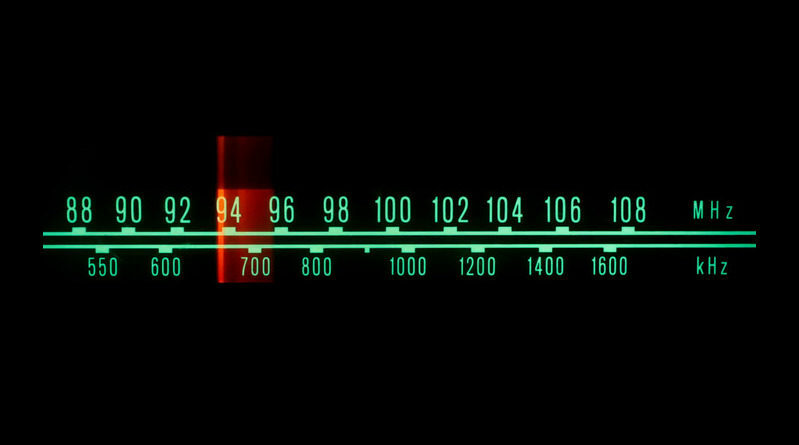 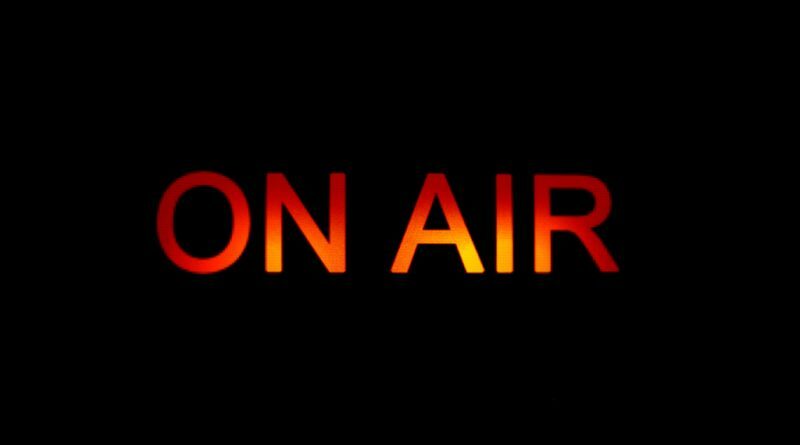 November 1, 2018 DJ P.R. 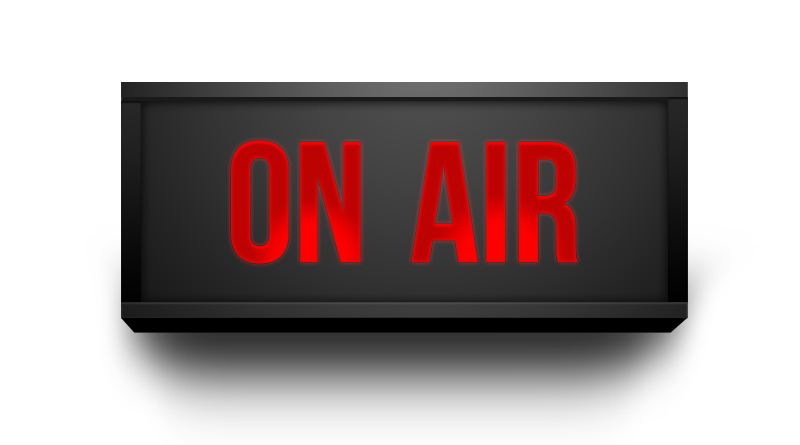 0 Comments Jessie Reyez, THEY. 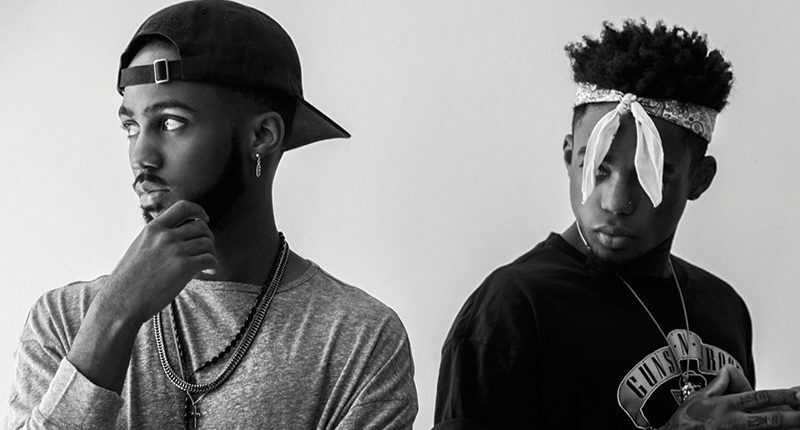 Jessie Reyez joins LA duo THEY. on their new offering, “Broken”. 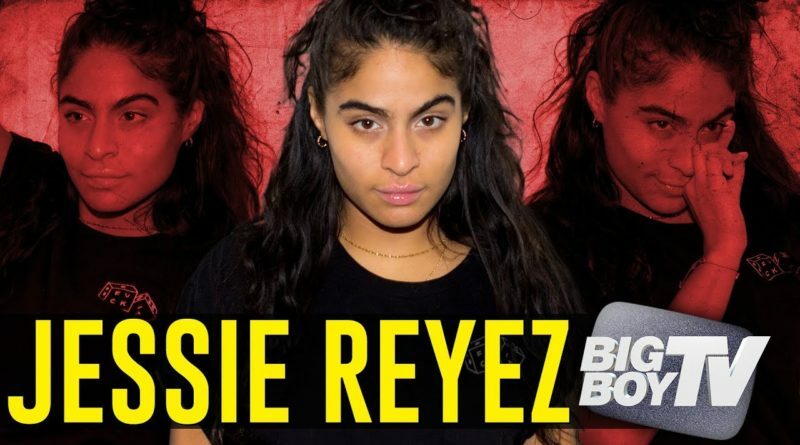 Jessie Reyez lives her truth and wants you to do the same. 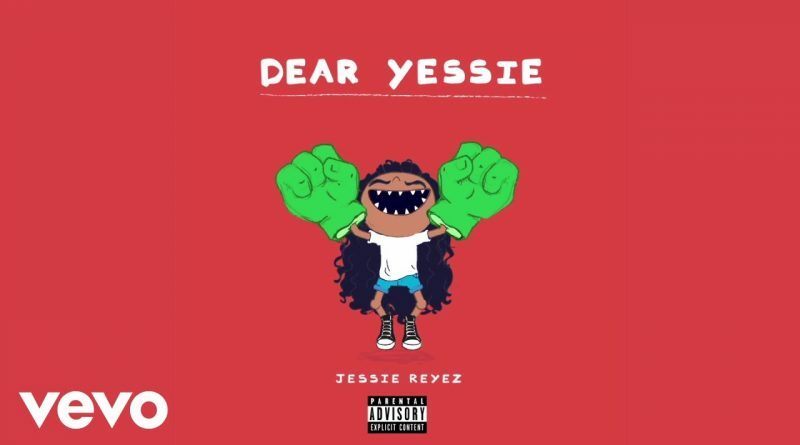 The beautiful Jessie Reyez is back with her new single, “Dear Yessie”. 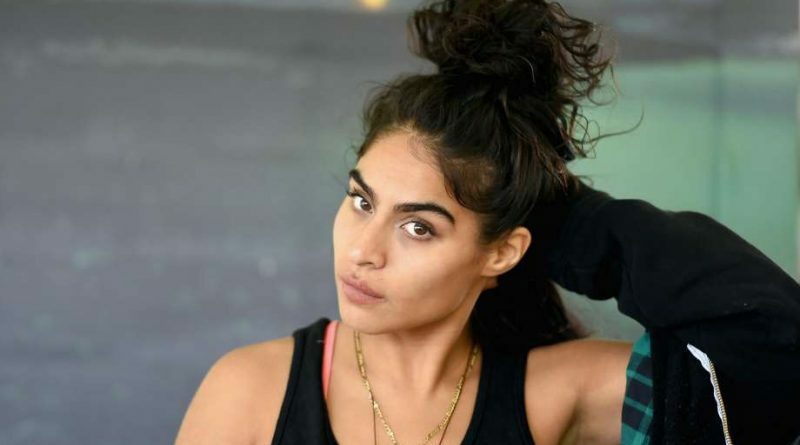 Jessie Reyez unveils her new single, “F*ck Being Friends”.